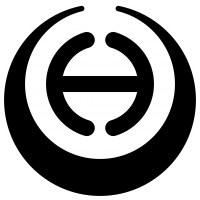 Yud is the tenth letter in the Alephbet and it means “Hand”, a more than suitable name for the Remotes used by the Sophotects of the Special Situations Section. The Yudbot is the second generation of the Palbot model designed by Omnia Research for the PanOceanian Military Complex. This model has software improvements optimizing communications security and encryption, and modifications to its traction and articulation systems. The use of advanced neo-materials in its artificial skeleton lightens its weight and improves resistance to attrition after hours of continual use. Nevertheless, these improvements mean a highly increased production cost which seemed excessive for PanOceanian budgets. Therefore, the licence was given to the Special Situations Section, an organization whose smaller size allows higher costs in the interest of superior quality. 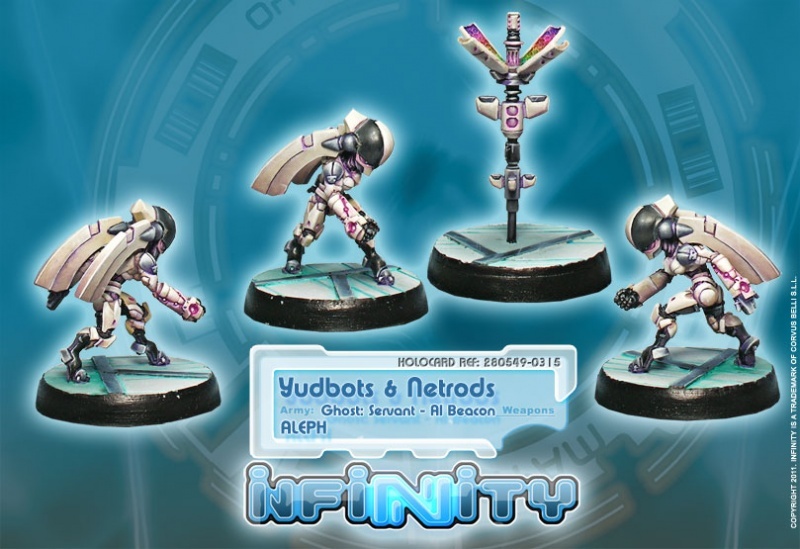 After successful trials, the Yudbot has become the remote hands of ALEPH’s Sophotects in combat situations.